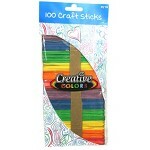 Arts & Crafts items sold by the case. 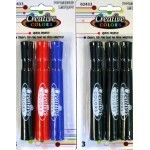 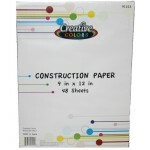 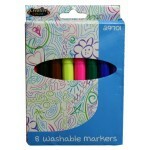 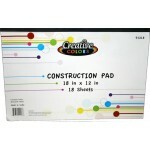 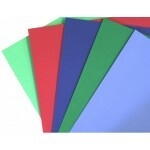 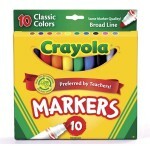 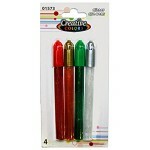 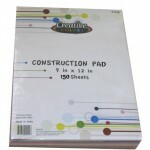 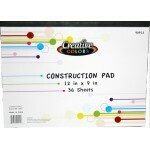 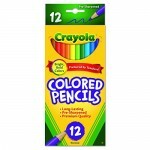 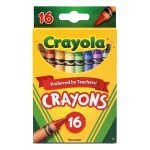 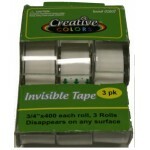 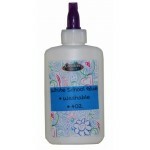 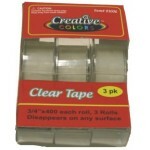 Our wholesale school supplies are made from quality materials and meet the standard regulations. 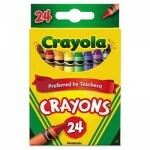 All of the wholesale school supplies found in this page meet all the requirements needed by the government. 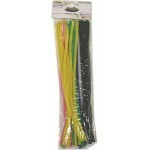 Fuzzy Sticks, like pipe cleaners, are bendable, flexible and fuzzy. 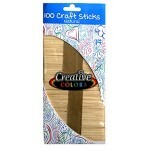 Fuzzy Sticks can be molded into ..